We are a Kingston based handyman service. It's our goal to provide customers of homes, offices and factories with a complete handyman service. 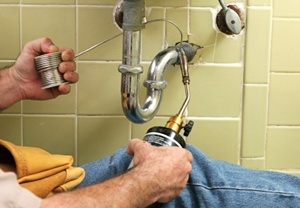 Local Handyman London provides reliable and professional handyman services in Kingston. Kingston Handyman offers a full service guarantee and no hidden charges. Kingston upon Thames, Kingston Vale, New Malden, Norbiton, Berrylands, Coombe, Malden Rushett, Motspur Park, Old Malden, Surbiton, Tolworth.